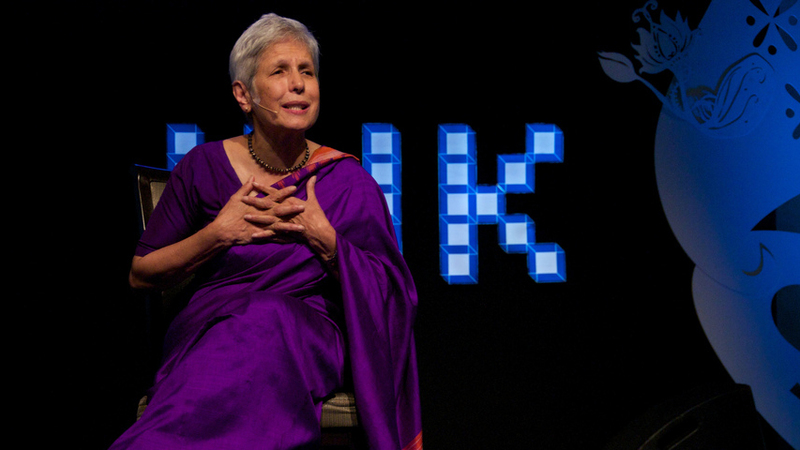 Anu Aga is on the Board of Thermax Limited, the leading Indian player in energy and environment management. She retired as Chairperson of the company in October, 2004. The Government of India conferred her with the Padma Shri Award for her distinguished service in the field of social work in 2010. Aga has been very active in various national and local associations like Confederation of Indian Industries (CII) and had served as the Chairperson of CII’s Western Region. 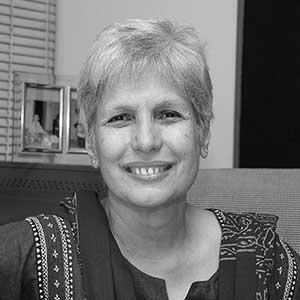 She has written extensively and given talks on the subjects of corporate governance, corporate social responsibility, role of women and education. Aga is the Chairperson of the Thermax Social Initiative Foundation (TSIF) which runs the CSR activities of Thermax. Along with Akanksha, TSIF has signed a MOU to support three municipal schools in Pune. She is also closely associated with the Teach for India Initiative which attempts bridging the inequity gap in education. She is keenly involved in the causes of communal harmony and human rights, especially women and children.